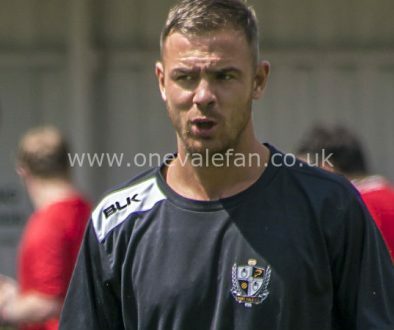 Both players joined earlier this month and Aspin commented: “Louis Dodds has been a name that people have mentioned ever since I came back here, and I did enquire about him when he was at Shrewsbury in January, but he went to Chesterfield and I had no problem with that. “He wasn’t somebody that I was immediately going to go back in for, but there were too many factors in his favour and when I weighed it up, there were a lot of reasons to bring him back here. “The player himself wanted to play for the club and that is the biggest factor. You speak to some players and they are not interested in who they play for, but with him I felt that he wanted to return for the right reasons. 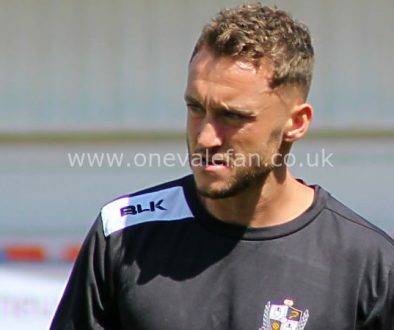 On Ricky Miller Aspin added: “Ricky is a player I have known for several years, and I have always liked him and wanted to sign him because he is the type of player that is hungry to score goals. “We have always had a link and connection with him and he knew that I would be interested in him if he became available, but I have to give the Chairman credit in this because we had the conversation and he got it done. 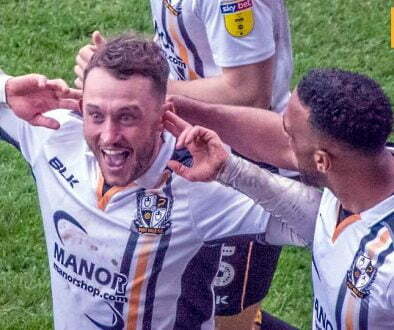 “I’m pleased that he did because you have to get goal scorers into the club and the one thing about Ricky is that he is an out-and-out goal scorer.